LEGO crowdfunds project for adults — Elephant & Co.
LEGO’s Indiegogo campaign for LEGO FORMA, a build-it-yourself mechanical model, exceeded its crowdfunding goal by 830% this month.The Danish toymaker’s latest premium product is for adults, and aims to provide a relaxing yet creative challenge. Set to retail for USD 45, the model of a fish has realistic movements and can be customised with skins to turn it into a koi fish, shark and more. LEGO FORMA was launched through Indiegogo’s Enterprise program. We wrote in PRESUMERS (way back in 2012!) about why consumers were embracing the crowdfunding trend. Back then platforms like Indiegogo hosted projects from creatives and bootstrapping entrepreneurs. So why’s a company listed in Forbes’ 100 Most Valuable Brands turning to crowdfunding? Because crowdfunding is a great way to experiment with new concepts and quickly determine–from consumers themselves–whether those ideas are worth pursuing, without the typical big brand investment. 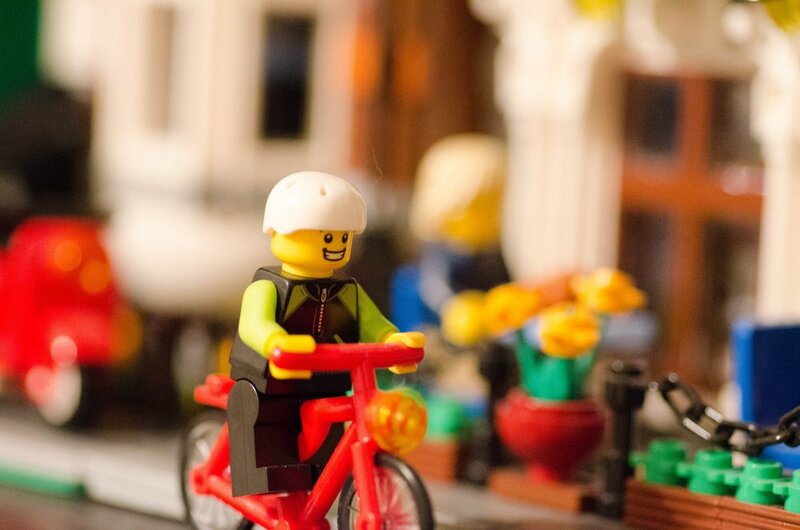 - Normally a ‘just for kids’ company, LEGO is betting that we all need play in our lives! Crowdfunding is a great fit for testing new customer segments.If you’re asking your organisation to make a leap into the unknown, could this be a great way to prove your idea has merit? - This is as much about Indiegogo seizing its opportunity too. Recognising that corporates were coming to the platform wanting to learn from its creators, Indiegogo accommodated them with a dedicated offering. Are you as alert to new market opportunities? Even those that are ‘opposed’ to your original vision?